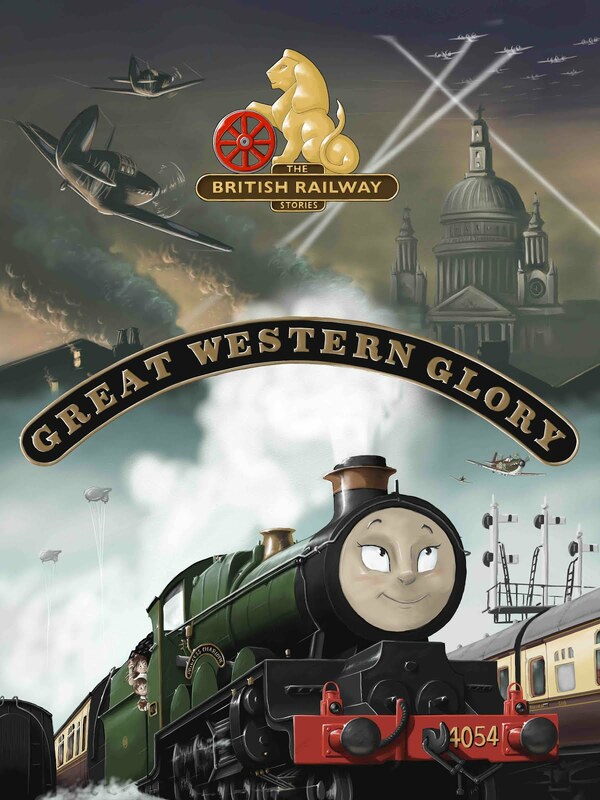 THE BRITISH RAILWAY STORIES LTD: "Competition Prizes Update"
For those awaiting their prizes from the BRWS Character Competition, I will be posting out prizes 10th to 7th at the end of this week. Prizes 6th, 5th and 4th will go out at Easter, and 3rd, 2nd and 1st prizes will be posted in June (this is due to having to use the models for filming the short episodes). The title of the episode is: Episode 17X "The Ghosts of Engines Past", and it is intended to follow on from Fowler's Ghost in a few themes and the style of writing. It may or may not be split into three segments, I am currently editing the script as a side project to the most important undertaking - my dissertation!